Winner of France’s Leading Spa Resort, Trianon Palace is the perfect destination for blissful spa indulgence. Experience Spa Guerlain. 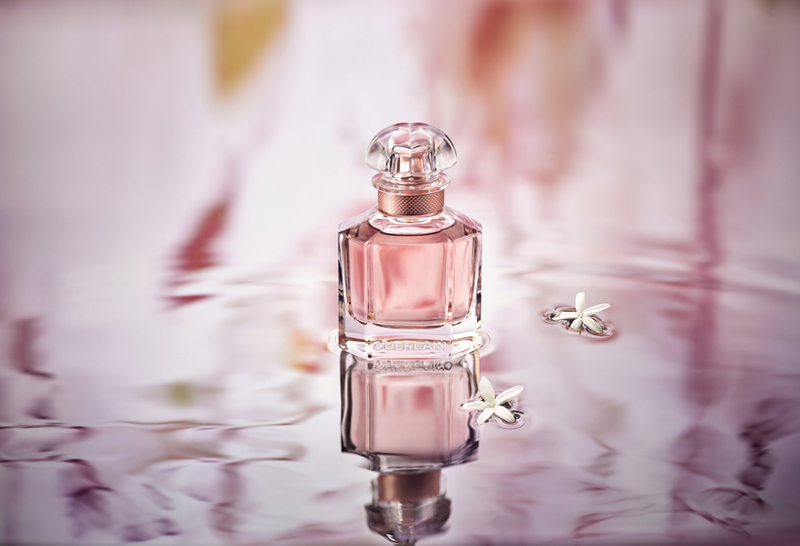 Guerlain offers you an extraordinary experience of relaxation and well-being. 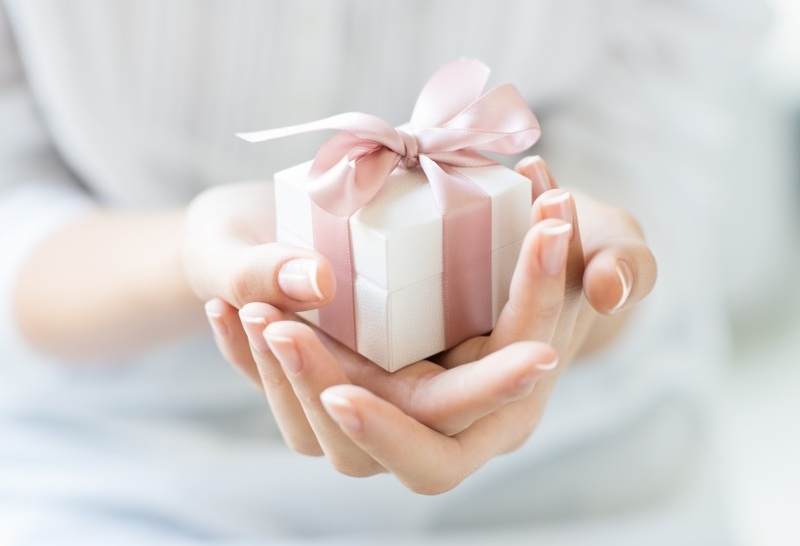 Following a precise analysis of your needs and expectations, you’ll enjoy a unique and personal skincare solution, resulting from the perfect union of effective know-how and aesthetic expertise. The Guerlain Spa is open every day from 09:30am to 07:30pm. Never has skin treatment taken an approach that is so comprehensive. 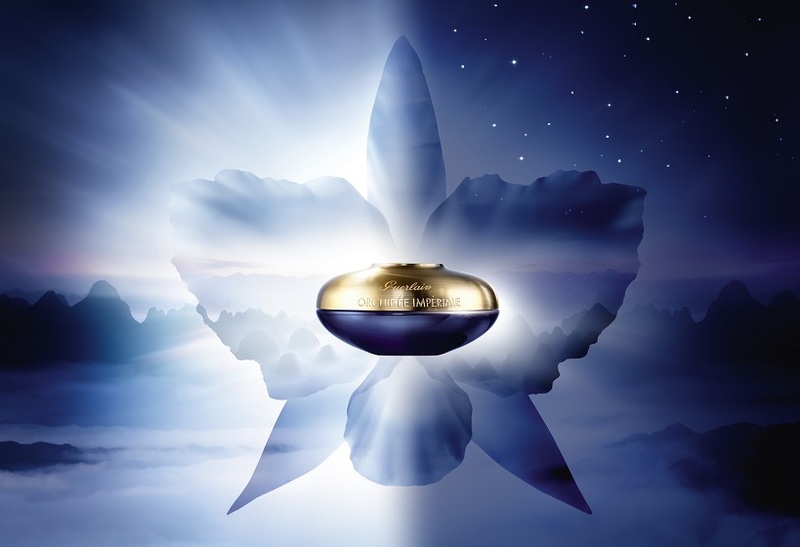 Guerlain offers you a truly made to measure journey of beauty where each step remains to be imagined. Exclusive treatment, only available at the Spa Guerlain of Waldorf Astoria Trianon Palace Versailles. For further information, contact +33 1 30 84 51 40 or send us an email. Enhance your look with the new “Eye focus” massage developed by Guerlain. 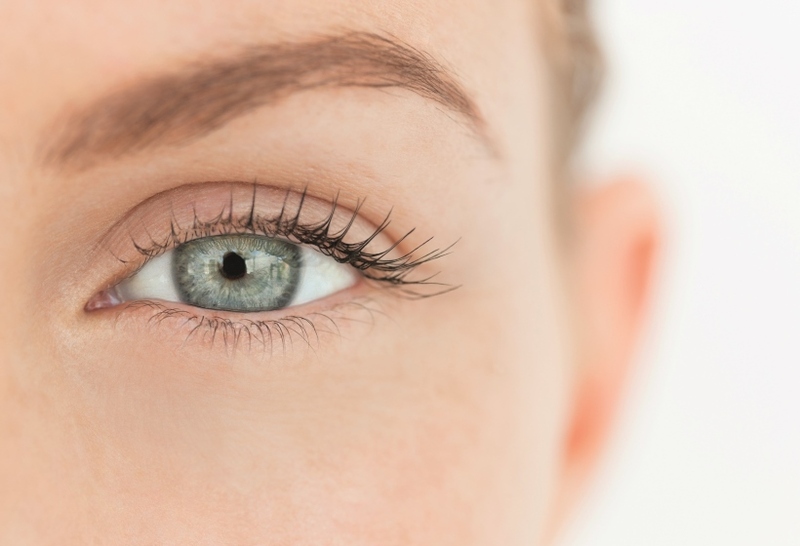 Both rejuvenating and revitalizing, this expert treatment dedicated to the delicate eye contour offers a natural lifting effect thanks to an in-depth muscular action. Skin is immediately firmed, cheekbones are redefined and tensions fade away. A fresher look at first sight! A radiant complexion, glowing and translucent, that gives a natural looking sun-kissed healthy-looking glow all year round. 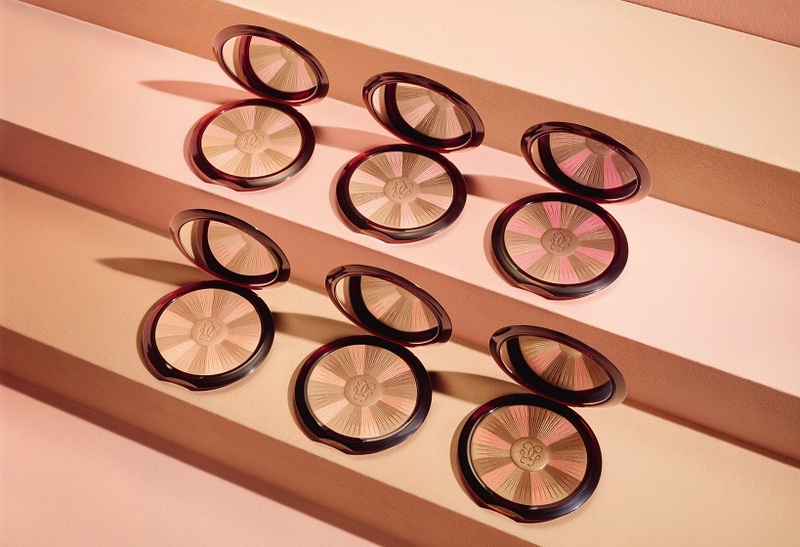 Terracotta Light powder is available in 6 shades, one for every skin tone. New Guerlain Orchidée Impériale Eye & Lip Contour Cream: the power of the orchid’s longevity for a youthful eye area. Both during the day and at night, the skin has specific needs.The new Eye Contour & Lip Cream contains Chrono-Response™ Complex to adapt to the skin’s natural rhythms. During the day, it hydrates, smooths and enhances the eye area. At night the cream detoxifies and soothes. Need a little break during the week? We provide you with a true parenthesis of wellness and gourmandise to fully relax. 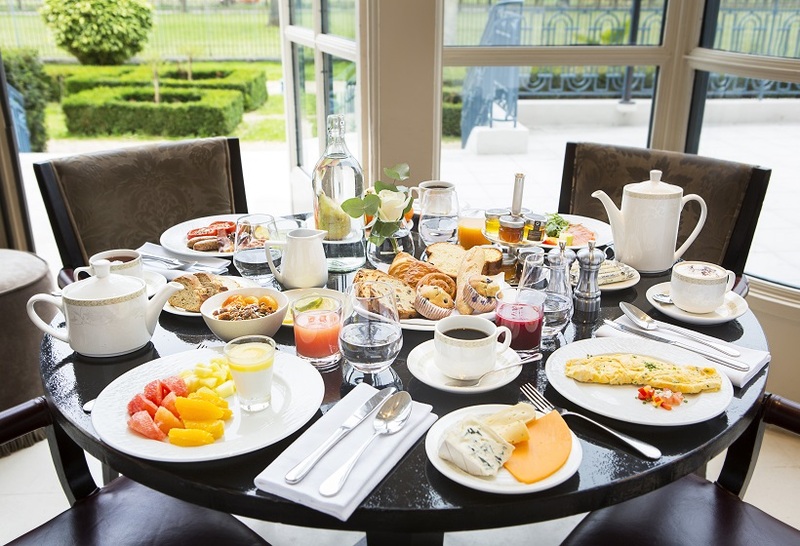 Enjoy a nice breakfast in our “La Véranda by Gordon Ramsay” chic brasserie followed by a 30-min face treatment at our Spa Guerlain. And to make this break last longer, delight in our swimming pool, fitness area, hammam & sauna. 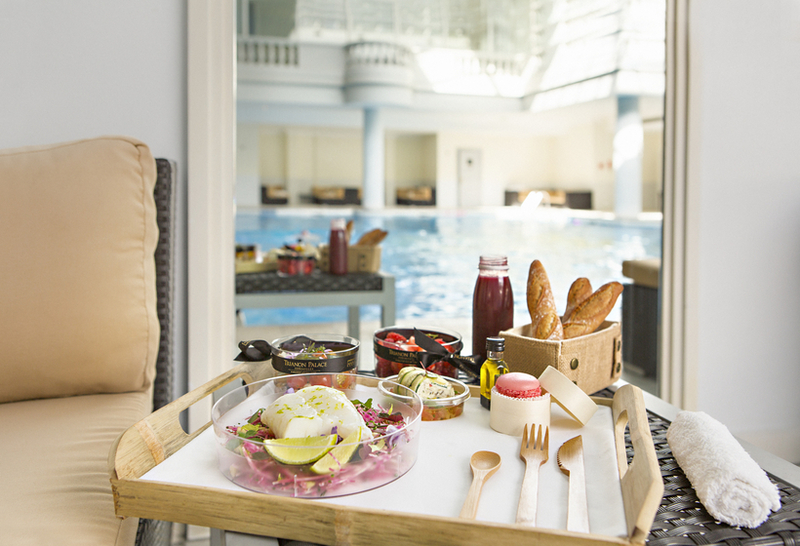 Before or after your treatment, delight in a detox break thanks to our “Détente & Saveurs” lunch served in our Spa Guerlain. Contact our Spa Guerlain at +33 1 30 84 51 40 to find out more about the menu imagined by our Executive Chef Frederic Larquemin. A 2,800m2 sanctuary of beauty, relaxation, and fitness. Designed to harmonize body and mind, our elegant Guerlain Spa offers the perfect reflection of the hotel’s serene woodland surroundings. Majestic Roman pillars blend with an alluring modern design, crafting the perfect romance of ancient healing ambiance and contemporary luxury. 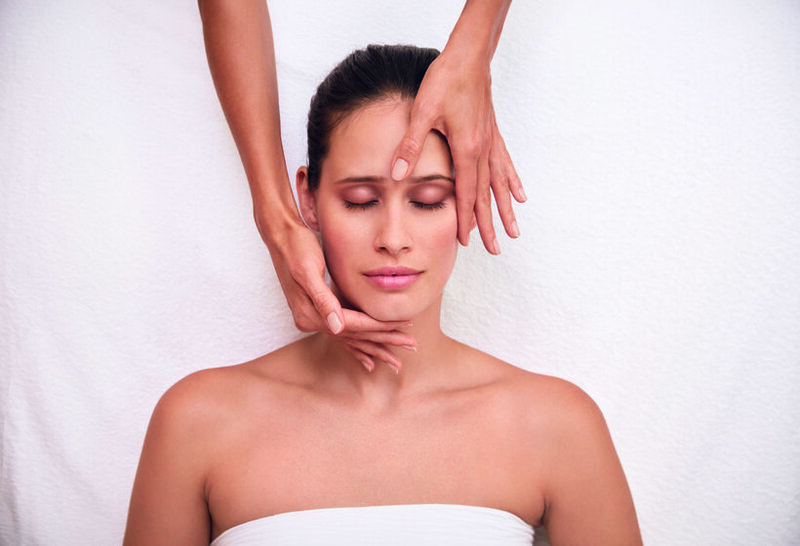 14 private treatment rooms, a sauna and steam room feature an extensive menu of bespoke treatments for face and body. Become a member of our Fitness Club and enjoy a unique fitness and wellness experience. 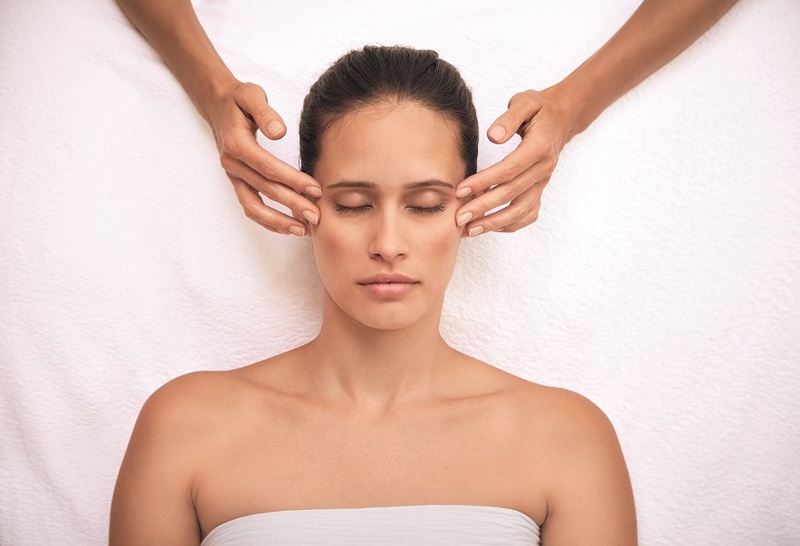 Benefit from irresistible advantages in a temple dedicated to relaxation and beauty.